David Davidar was born in South India around 1959. A graduate of Madras University, Davidar worked as a journalist before moving into publishing. He was president and CEO of Penguin Books in India, before relocating to Toronto to assume the role of publisher, Penguin Canada, effective January 1st, 2004. Under his direction, Penguin India’s publishing program grew from six titles in 1987 to about one hundred and fifty titles annually. Davidar’s departure from Penguin and Penguin Canada was announced in June 2010. In 1899, in the south Indian village of Chevathar, renowned for its groves of a rare variety of blue mango, Solomon Dorai is contemplating the imminent destruction of his world and everything he holds dear. As the thalaivar, or headman, of Chevathar, he seeks to preserve the village from both catastrophe and change, and the decisions he makes will mark his family for generations to come. In the early years of the 21st Century, sweeping change is taking place in the publishing industry. Ill-equipped to handle the transformation of their world, a number of publishing houses struggle to survive – one of these is Litmus, an independent firm in the UK. The onus of ensuring that the company remains viable falls upon its publisher, Zachariah Thomas, who also edits its most successful author, Massimo Seppi. Seppi’s quartet of novels, featuring angels and archangels, has sold millions of copies worldwide. Unfortunately for Zach and for Litmus, Seppi dies unexpectedly. Without its star writer, Litmus’s chances of surviving the economic downturn are slim, and when a giant corporation intent on taking it over begins to move in for the kill, it seems impossible that Litmus will remain independent. To keep his company intact, and to give it room to regroup and chart out a strategy for the future, Zach must, among other things, try and mine the Seppi legacy for one last gem. He travels around the globe, from London to the new Litmus subsidiary in Delhi, from negotiating meetings in Toronto to the halls of the renowned Frankfurt Book Fair, from a sales extravaganza in New York City to the streets of Sydney, and more, in his quest to stave off disaster. Toronto: McClelland and Stewart, 2007. 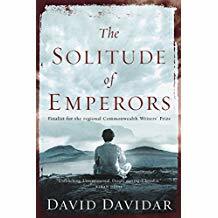 The Solitude of Emperors is a stunningly perceptive novel about modern India, about what drives fundamentalist beliefs, and what makes someone driven, bold, or mad enough to make a stand. Chilana, Rajwant Singh. 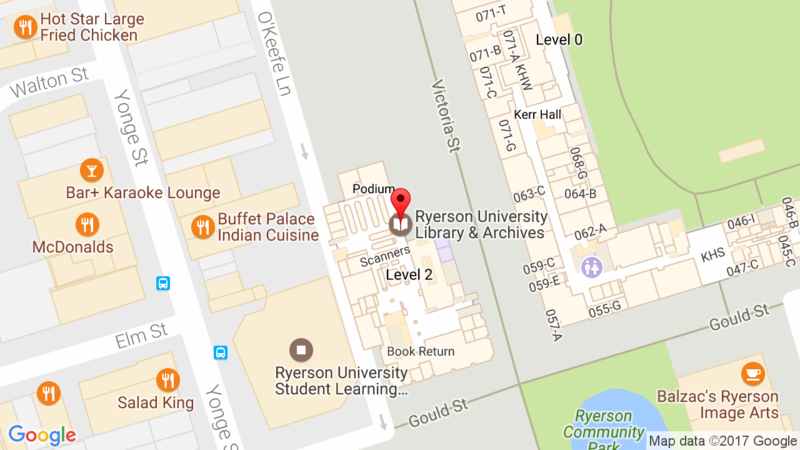 “David Davidar.” In South Asian Writers in Canada: A Bio-Bibliographical Study. Surrey, BC: Asian Publications, 2017, 183-184.